Wallpix contains some of the best wallpapers available. 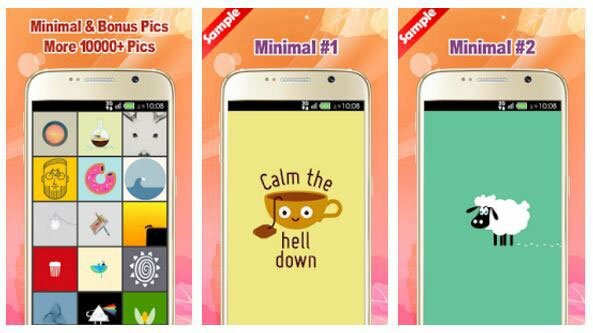 All wallpapers in this app are stored on the cloud and are hand-picked. They are of high quality and in portrait resolution, so they are perfect for smartphones, tablet users may face some problem. 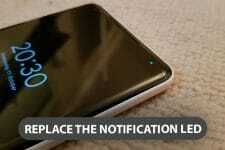 Wallpaper collection is constantly updated and you even get a popup notification when new wallpapers are available. 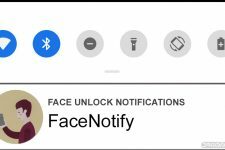 If you are running Android 7.0 or above, you can set separate wallpapers for lock screen and home screen. 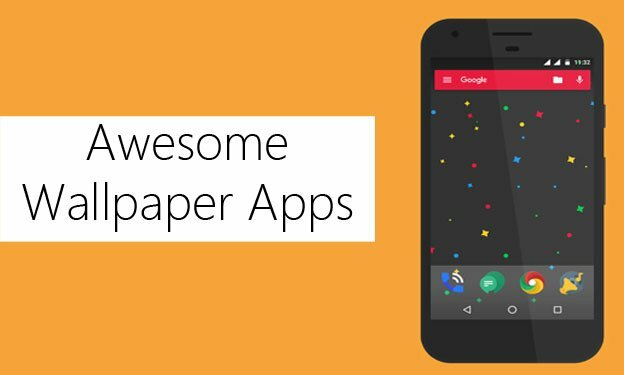 Walli provides you with lots of amazing and high-quality wallpapers that are designed to fit your screen. 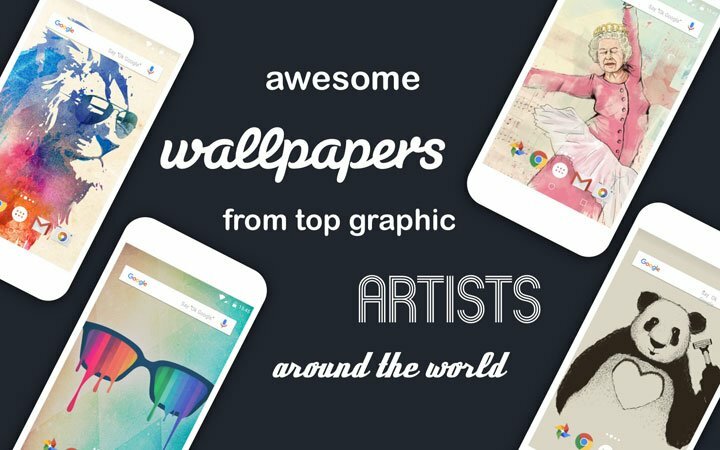 Instead of showing you randomly collected wallpapers, all the wallpapers in Walli are curated. So you get the best of the best. It has a big collection of cool, beautiful, and inspiring wallpapers, so you can choose wallpapers based on your mood and express your unique personality. The wallpapers are designed to support both smartphones and tablets equally. One thing that I really like about Walli is that before you download a wallpaper, it will show you various resolution in which the wallpaper is available so you can be sure that you get the best fit. If you are fed up of all those wallpapers with sceneries, buildings, and cats, and want something simple and fresh, then Solid is for you. Solid provides you with solid color wallpapers. 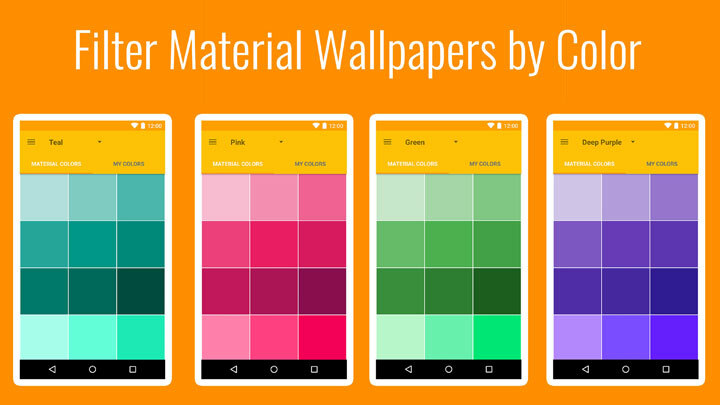 The app comes with material design colors that you are able to set as your wallpaper. Just click on a color, and you’re done. Since we all like different colors, Solid allows you to create your own solid-colored wallpapers with a handy color picker. Just select a color from the color picker, and you are done. For starters, it has 240 solid color wallpapers, if you don’t like any of those (seriously?) then you can create your own. Minimal compositions are one of the most powerful ways to create an eye-catching photo. The simplest photos are often the most beautiful, and also the most intriguing. By including a large amount of empty space in your images, you can give your subject the attention it deserves, even if it’s very small within the frame. That is why minimal wallpapers are a huge draw among people these days. Minimal Wallpaper contains a bunch of awesome wallpapers which are, well, minimal in nature. The category varies from cute cartoon wallpapers to quote wallpapers. And, all the wallpapers are optimized for tablets.